The opium trade was a self renewing cycle. The BEIC (British East India Company) would produce opium and sell it to Chinese for silver. The silver they paid the BEIC was then used to buy more tea. Britain wasn’t just breaking even in the opium-silver-tea trade, they were making a profit. The opium exports are estimated to be worth $11.5 million and the tea exports $9 million. Both the BEIC and Chinese official went through a long process so neither was seen as being directly involved in the opium trade. This was so they could claim deniable accountability. Although selling opium in China was illegal, the Portuguese had been doing it for years. The BEIC wrestled the trade from them and started exporting on an exponential scale. 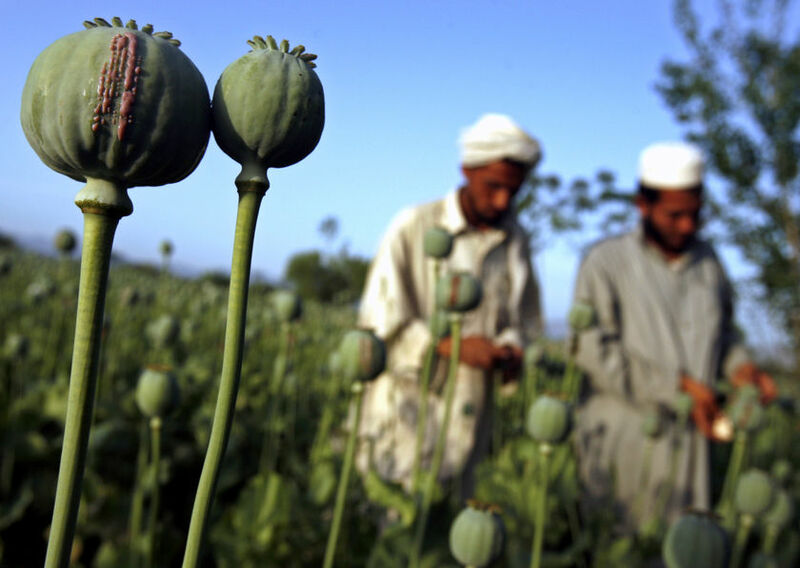 The British parliament granted the BIEC a monopoly on Indian opium production. After the opium was produced in Bengal it was sold at an annual auction in Calcutta. The opium was then bought by independent, British, trading organisations. The BEIC gave these traders “permission” to trade the opium to China. 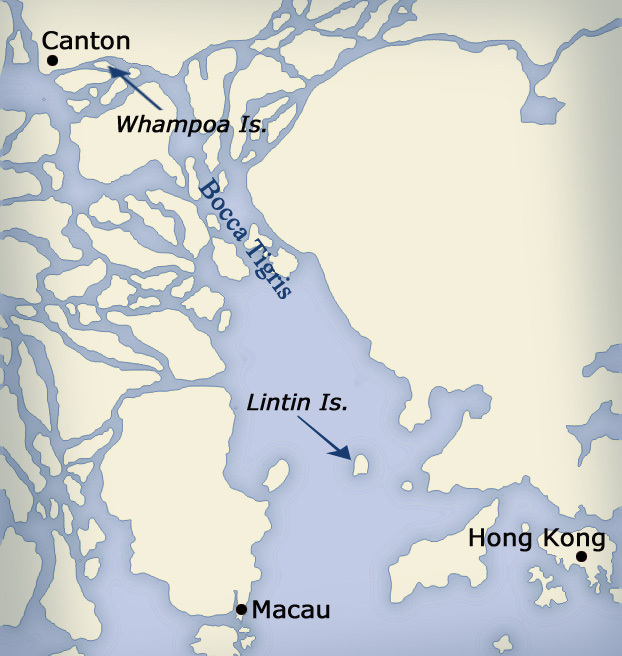 The opium was shipped to the Canton River, unloaded onto Lintin Island and traded for silver to Chinese merchants. The opium was then smuggled ashore under-oar. These merchants then sold it to Chinese officials, who then distributed it. The merchants got silver coin for the opium which was sold back to BEIC. The silver then went back to London and used to buy tea from the Chinese. Occasionally when new customer’s officials came into power but BEIC was always able to appease them to not disrupt the opium trade. In 1830, 1,500 tonnes of opium was being shipped into China. Opium addiction was already a problem in China and had been an illegal substance since 1729 but the BEIC was making it worse. 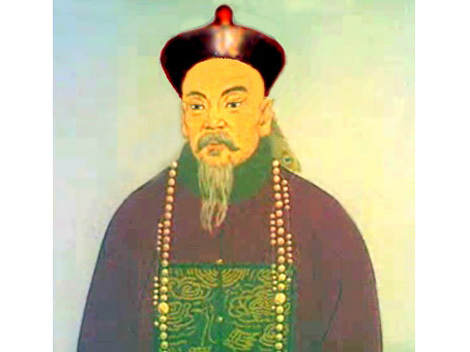 Lin Zexu was sent,in late 1838, as an imperial commissioner by the emperor to fix the problem. He ordered the opium, awaiting distribution, to be destroyed but the British traders ignored him so he set fire to it. It was the equivalent of a year’s supply. However when they returned with more, so Lin arrest them but then the situation got worse for the Chinese. Two British sailors killed a Chinese man during a brawl and the British government wouldn’t hand them over to be prosecuted. So Lin expelled all British from Canton. Britain also took over China’s customs department and started importing European goods. China became “a playground for the World Powers to play out their imperialist rivalries”. After the Opium Wars, China didn’t immediately loose the position of greatest tea exporter. However, Britain was looking for a suitable location to grow tea outside of China.